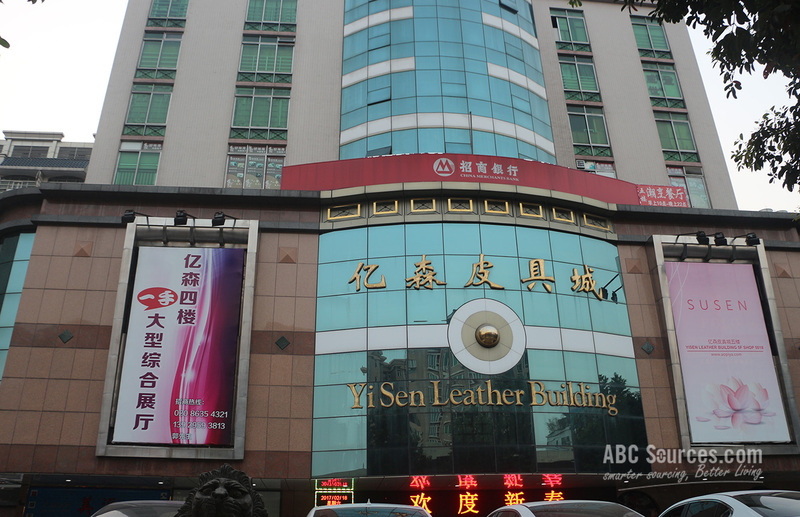 Yisen leather market is a large building at the center of Zi Yuan Gang, the largest leather products distribution center in Southeast Asia, and the mostly well-known business circle in Guangzhou. If you are ready to purchase handbag and belts in China, I bet you won’t want to miss it. Yisen leather market is an all-in-one functional leather products wholesale market. It boasts about 300 shops and you can find all leather products here, including bags, purses, briefcases, backpacks, wallets, and belts, etc. Most of suppliers are from real factories. They are all professional specialists in all kinds of leather products. Besides that, a huge leather products exhibition hall is set up, where the most delicate and trendy handbags are displayed for reviews. 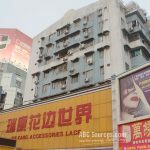 On top of that, Yisen leather market thoughtfully offers English translation and law service for foreign buyers who need helps. 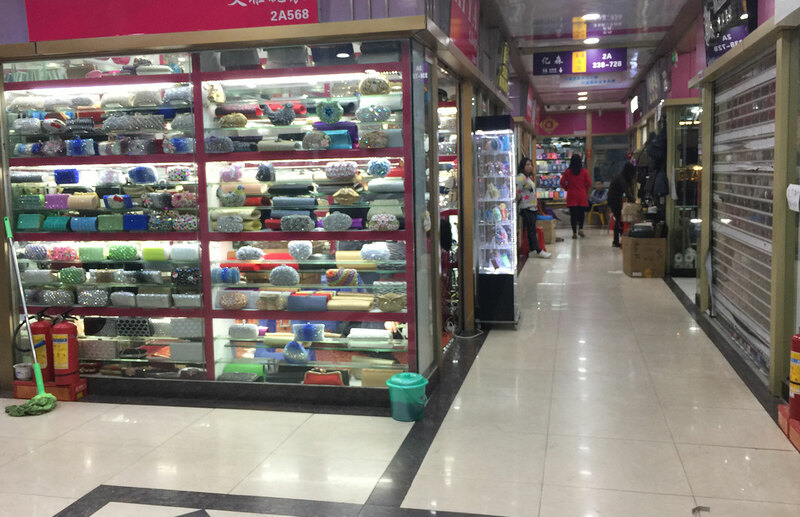 What’s more, with a rewarding shopping environment and attractive prices, it all adds up to making it one of the most popular leather wholesale markets in Guangzhou. 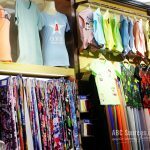 Yisen leather market consists of 3 floors and all floors provide fashion leather products, including handbags and accessories. PU and genuine leathers are the common used materials. 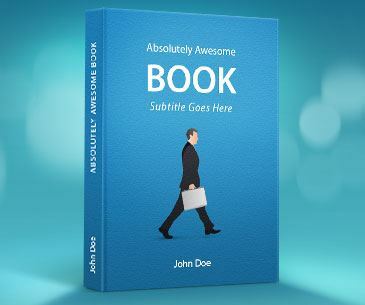 You know that Chinese suppliers are good at catching global top trends. Thus, don’t be surprised when you bump into a delicate replica of what is newly-released on London Fashion Shows. The market totally covers about 5,000 square meters, and contains 300 suppliers. They are of all sizes, but all engaged in leather products business for years. 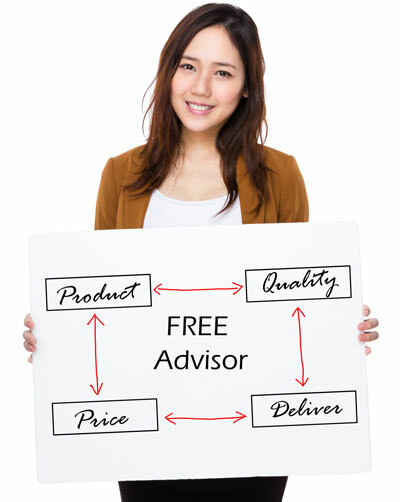 All products are fixed at a competitive price and targeted at middle to high end customers. 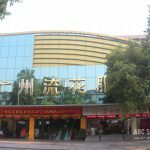 It is located at the Jiefang North Road, Baiyun District in Guangzhou. The best way is to take a bus to the Gui Hua Gang stop. The Yisen building is just around. 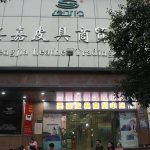 If you choose to take a subway, you’d better directly take the Line 2 and get off at the Guangzhou Railway Metro Station. Take another 15 minute walk along the Jiefang North Road, and you can find the prominent Yisen building. Yisen knows the customer’s needs, and provides with the full range of popular products and considerate service. Since from its foundation, Yisen has consistently honored its commitment to provide the high quality and all-trendy leather products for buyers. It has collected a group of excellent brands so far and attracts millions of foreign buyers coming here to purchase handbags each year, especially those Middle East customers.